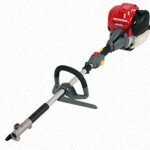 German manufacturers Stihl, have introduced the brand new MM 55 multi-system. 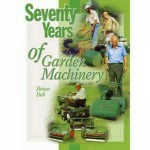 It has 7 available attachments which will transform your garden and make lawn duties an absolute breeze. 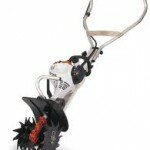 The attachments available consist of a dethatcher, powersweeper, bristle brush, edge trimmer, bolo tine, pick tine and an aerator. 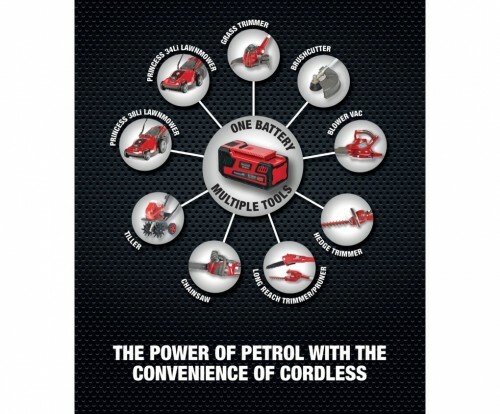 Read more about this fantastic product here. 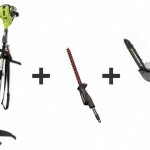 The new Ryobi RBC30SESA multi-tool comes with a free Expand-it hedge cutter & pruner attachment saving you a fantastic £100.00 & will tackle the most important garden jobs. 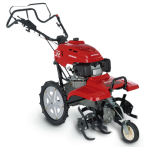 A garden tiller, cultivator or rotatavor is an essential part of a gardener’s arsenal in the preparation of the soil ready for the up coming spring. 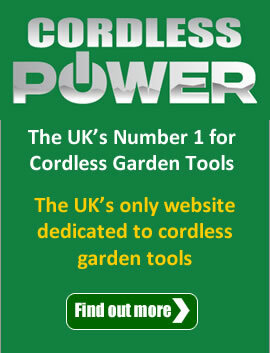 Use a tiller on flower beds, gardens and allotments. 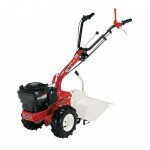 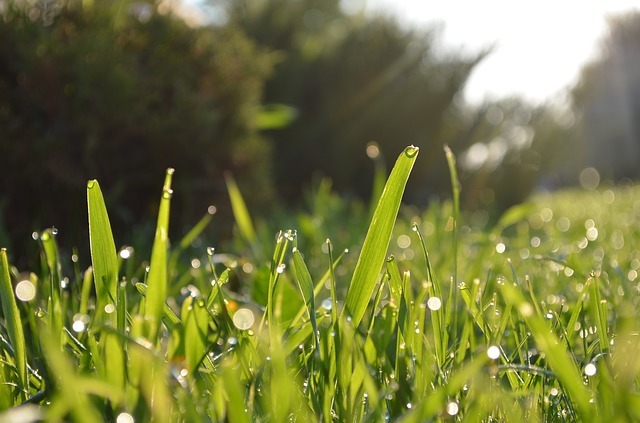 In this articles we talk about garden tillers and how to use them. 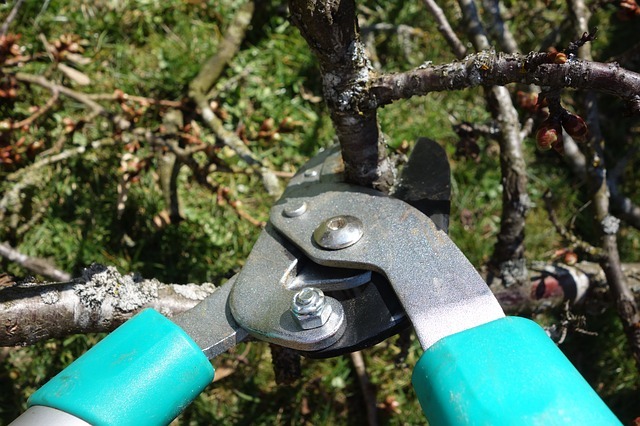 In this post we give details on some of the important gardening jobs for January include pruning, digging, sawing, chipping, planting, preventing snow & ice and much more.